As part of the Out of the Square Matinee Series, The Beggars are singing everyone's favourite Christmas songs around the Christmas tree. Get into the festive spirit with this wonderful concert full of our favourite songs, carols and sing-alongs. 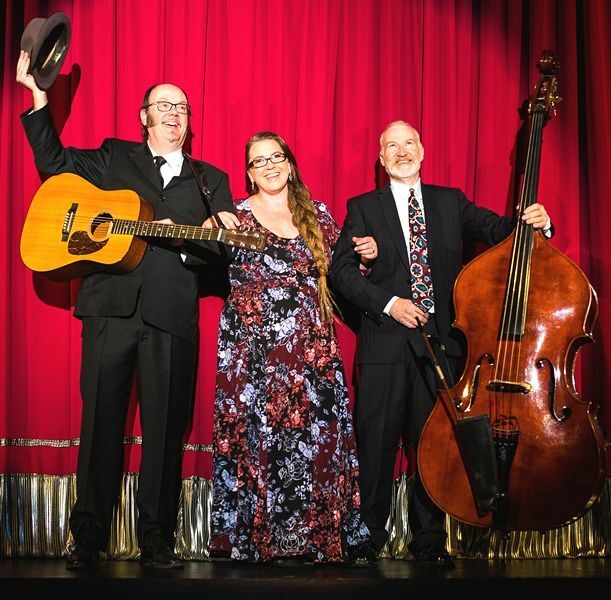 Featuring the beautiful playing and three-piece harmony singing of The Beggars, presented in their relaxed and friendly style - The Beggars are coming to town. Tickets are $18 or $90 for an OOTS Matinee Series subscription. Please note a $1 Ticket Fee applies. *Tickets will be available for purchase in early May.